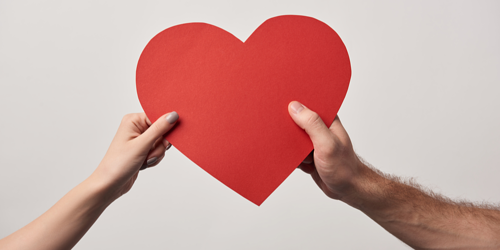 Today is the international day of love, so why not celebrate by showing some love to those who keep your law firm running? 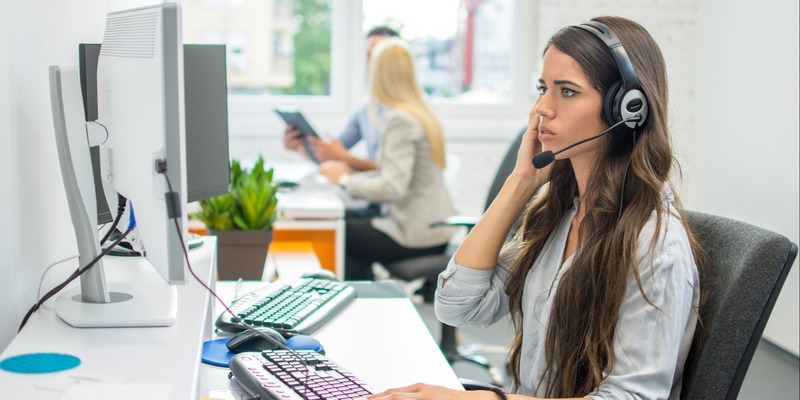 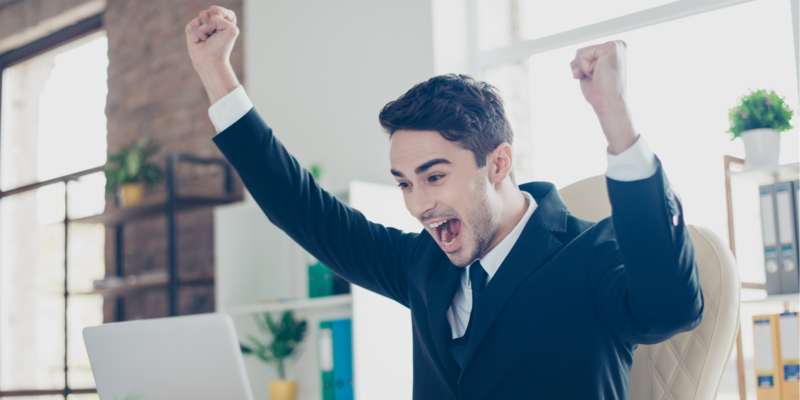 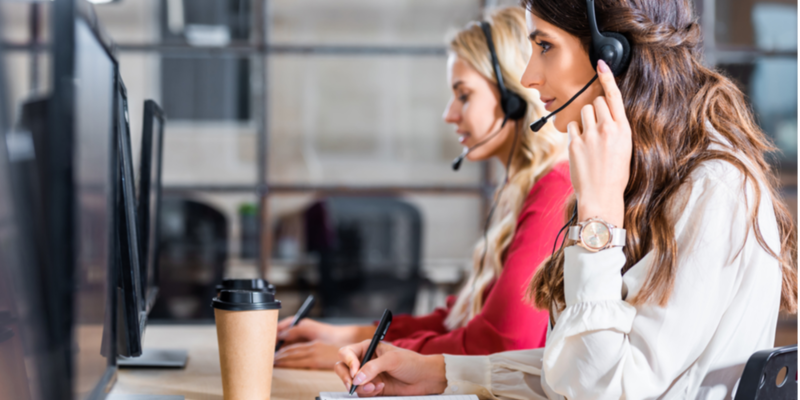 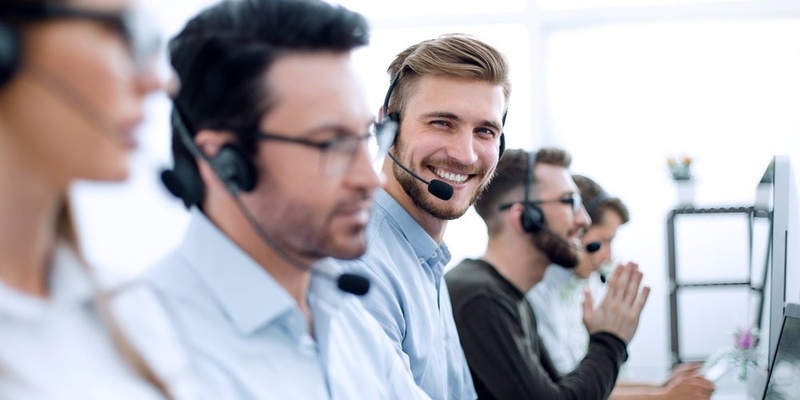 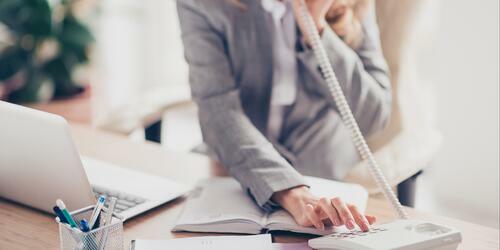 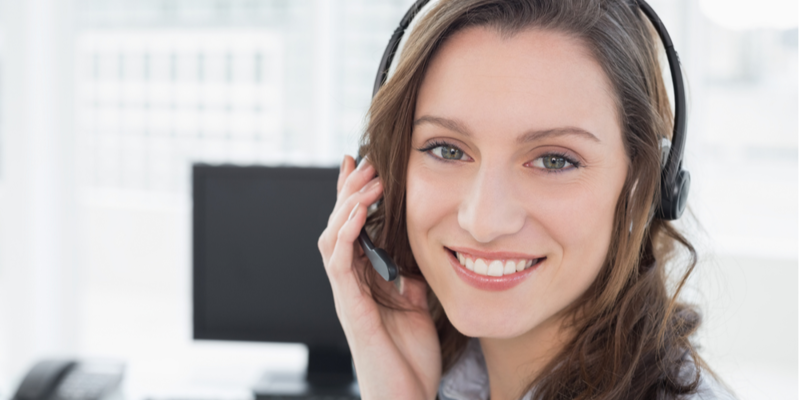 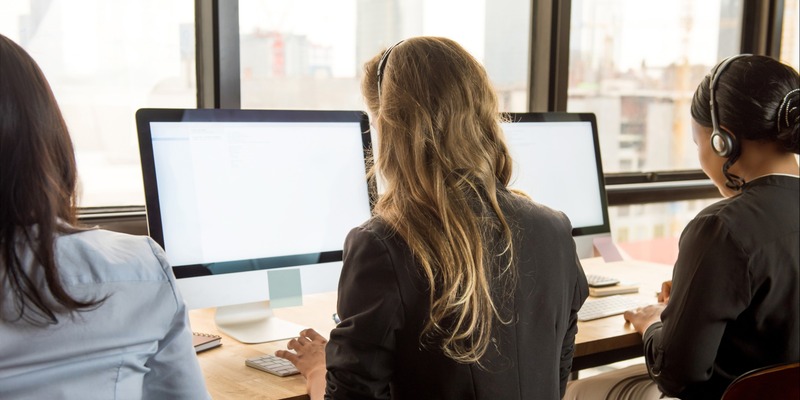 Many attorneys fear outsourcing their legal intake could potentially jeopardize their business due to call center operators not being equipped to respond to law firm inquiries. 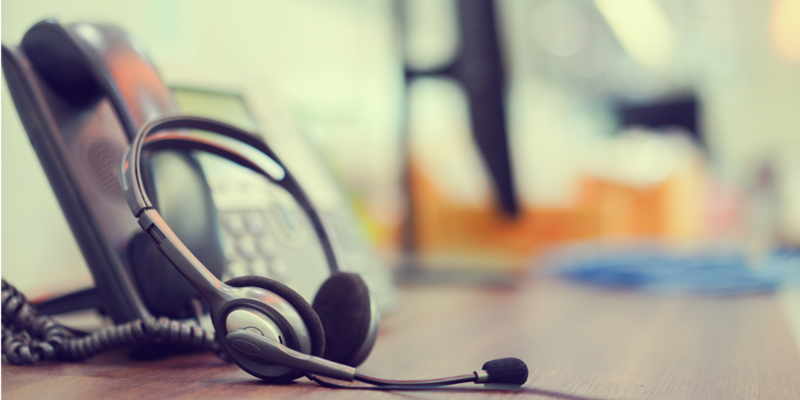 We’ve said it before, and we’ll say it again—not all call centers are created equal. 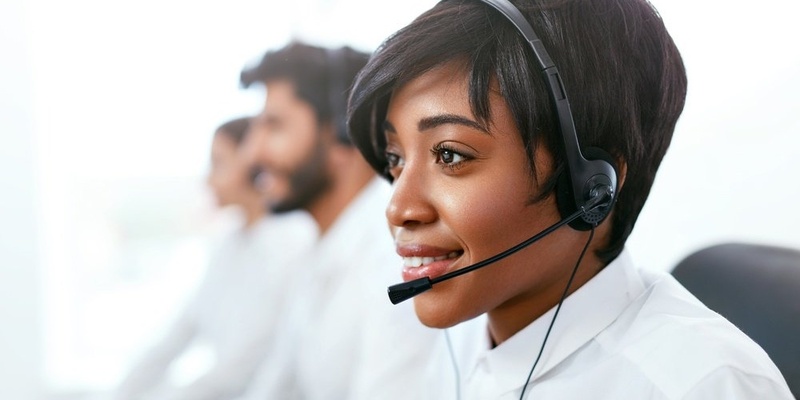 Businesses lose over 60 billion dollars a year because of a common flaw: poor customer service.